If you haven't seen it... you should. It has a few things where the acting is a bit slow, but it gets out a great message about how a man of great gifts and talents has to find the Lord to re-build His life. It Has a Clear & Powerful Message. God always uses something to make us desperate... to make us search for hope... for an answer... for help... for Truth... For Salvation. This story shows how a broken relationship can do this. Invariably without God's leading in our lives we always get into trouble and those are the things that force us to turn to Him. 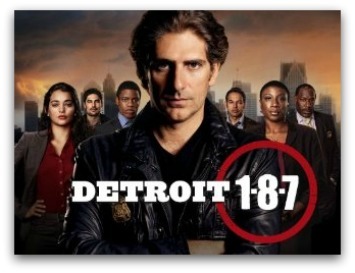 There Are a Thousand Shows About The Fireman or The Policeman... or The Detective Who Gets Too Into His Job and Looses His Wife and Family Because of it. The story is always the same and it repeats for almost any profession. Too Into a job to care for those close to you. 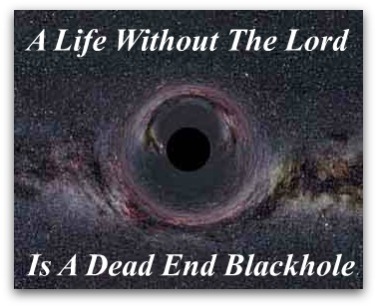 No relationship with God and the end there of... is a Black Hole. In It's Own Unique Way Fireproof Gets Out a Beautiful Witness. PS. We did just want to add a note. A number of folks have written and said, "This Movie… Is A Joke". They pointed out how it doesn't keep up with all the flash and fancy of modern action and drama flicks. To that we have to agree. The thing is though it does carry a very sincere message… one you won't find in all the Wiz Bam Boom from Hollywood. Sometimes you really need to look past all the smoke and mirrors and see… and live reality. There is entertainment and then there is real life and we need to separate the two. The folks that try and live their life in comparison to a less than honest production will find themselves sorely disappointed, because life just isn't like that. 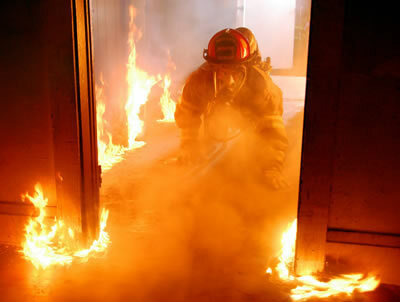 Fireproof in all it's slowness does illustrate some basic principles that are worth learning from. Take It For The Good… Take It For The Points That Are Real… & Take It For How You Can Apply It To Your Life.